"My Malaysian Experience" is an interview series with friends from around the world to share their personal experience while travelling in Malaysia. Why the need for this series of interviews? Because sometimes when we plan to travel to a foreign country, we need something more than just glossy brochures, beautiful photos, captivating images and videos to convince us to travel to that country. We need to hear unbiased stories and recommendations from our fellow countrymen or at least from other fellow travellers who have visited the country. For this interview, Shane Dallas of The Travel Camel, an Australian, shares with us his experience travelling in and around Malaysia over some 8 trips that he has made to the country! [ Q ] When was the first time you came to Malaysia and what made you decide to visit Malaysia in the first place? [ a ] I first visited Malaysia in March 2006 when I was travelling to India and Bangladesh. I had a Malaysian friend who was living in Kuala Lumpur at the time who I had not seen in a while, and Malaysia Airlines fares were very competitive. Thus, I thought it's a good opportunity to see my friend and Kuala Lumpur during my stopovers to and from the subcontinent. [ Q ] What did you think about Malaysia before you came? What was your first impression when you first arrived in Malaysia? Was it different from your earlier thoughts about Malaysia? [ a ] My first few visits to Malaysia only involved time in Kuala Lumpur. It wasn't until visit number five in April 2011 that I was finally able to explore more of the country. I didn't have any preconceptions of Malaysia apart from it being a tropical climate, and that it served fantastic food (often mentioned by my Malaysian friends in Australia). Both these proved true, but the most significant impression was of a nation building its position in the region and the world stage. It has been almost eight years since my first visit and I can now observe the results of that impressive development – it was lovely to witness that transition. [ Q ] How long were you in Malaysia and where did you go? What did you enjoy the most while in Malaysia? Did you find any place or thing that is underrated or overrated? [ a ] Since March 2006 I have visited Malaysia eight times for a total of approximately four months. However I’ve never visited East Malaysia (shame on me) but hope to rectify that soon. 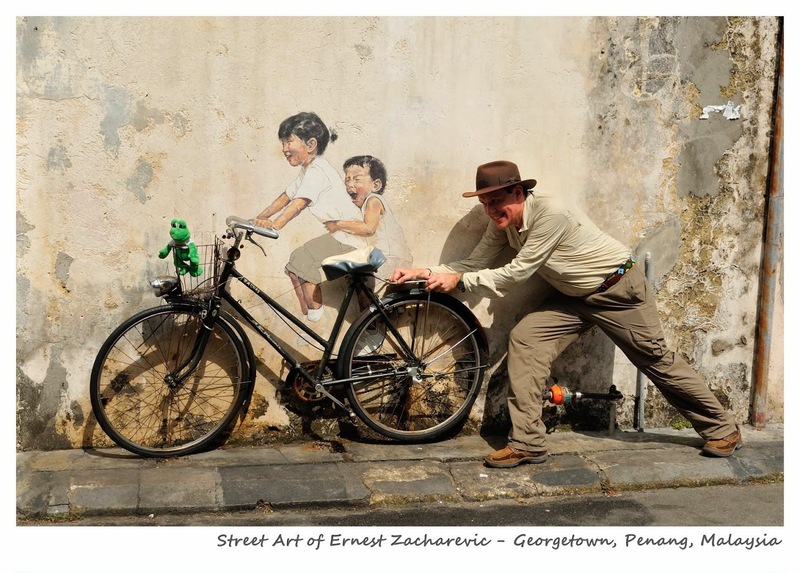 There are a few favourite places for me in Malaysia: I thoroughly enjoyed the historical feel of Melaka and love the way they have redeveloped the Melaka River into something that both tourists and locals utilise. In my opinion, Penang is the food capital of the world and every meal there is an absolute delight. 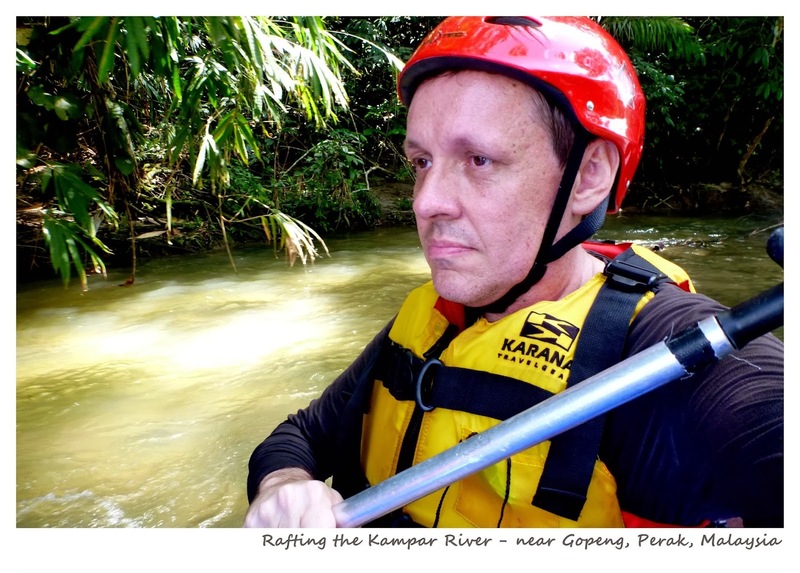 I loved the natural beauty of Perak around Gopeng - rafting the Kampar River and exploring the caverns of Gua Tempurung were very memorable indeed. Langkawi Island is gorgeous – a superb place to relax and unwind. Finally, I must mention the area around Kuala Lumpur – I attended the Formula One Grand Prix at Sepang last year and had a fantastic time – it is such a well organised event. When in Kuala Lumpur, I always gravitate to Plaza Low Yat where I always spend far too much money, so it may be best to stay away from it on my forthcoming ninth visit to Malaysia later this month. Did I find any place or thing that is underrated or overrated? I prefer not to answer this as I tend not to judge places that way. [ Q ] Did you try any local food? Which one did you like most and why? Anything you didn't like? [ a ] Malaysia has the best cuisine in the world – there is such a variety of offer with influences from not only Malaysia but Thailand, India, China and Europe. My three favourite meals are Nasi Kandar (in Penang, of course), Nasi Lemak and Char Kway Teow, with an honourable mention to Roti Canai. I braved the malodorous aroma of the durian and it has the same consistency of a soft cheese, but with the taste of a strong blue-vein cheese. Unfortunately I neither like the consistency of a soft cheese nor the taste of a blue-vein, so I will not be eating a durian again. [ Q ] Overall how would you rate your stay in Malaysia? [ a ] Malaysia is in the top ten most visited tourist destinations in the world because it provides great value for money for the visitor. One can immerse themselves in the incredible natural beauty and diverse culture that makes Malaysia so special. I love the warmth of the Malaysian smile and the passion people have for their food and country. [ a ] My advice for Malaysia is the same for all destinations – immerse yourself within the environment. Eat where local people eat, stay where they stay and loiter where they loiter. Embrace the differences and shun the similarities. A visitor is doing themselves and Malaysia an injustice if they don’t seek to fully experience the natural beauty, local culture and cuisine. 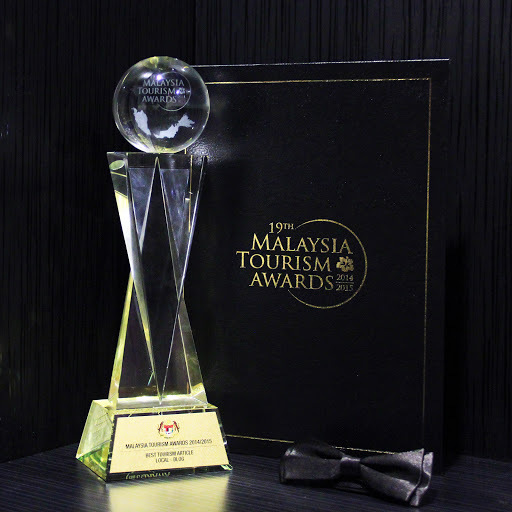 Make that effort and not only will you reap the rewards but you will understand why Malaysia is one of the world’s most popular tourist destinations. 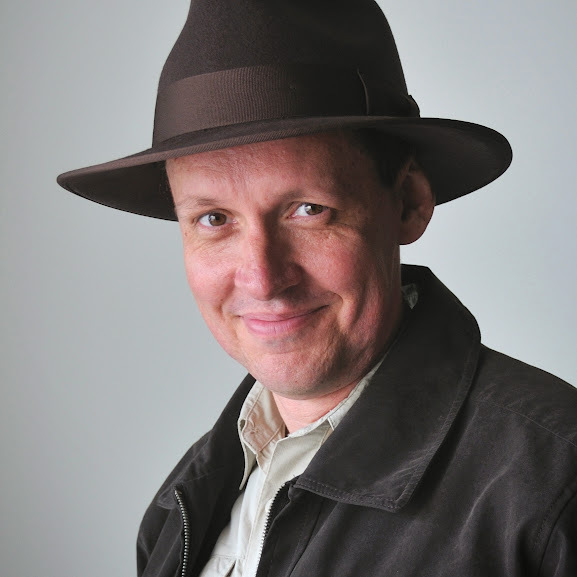 Shane Dallas, from Australia, has been to over 70 countries. He likes to go where others will not usually tread, destinations that many consider dangerous. Currently based in Dubai, UAE, Shane would be in Malaysia (for the ninth time!) in late February for the Malaysia Social Media Week 2014 where he is one of the speakers. Read more about his travels at The Travel Camel. In conjunction with Visit Malaysia Year 2014, Ramble and Wander would be doing a "My Malaysian Experience" series, which is a series of interviews with fellow travel blogger friends from all around the world to share their personal experience while travelling in Malaysia. This is the second of such interview from the series. I like your travel story.Its very interesting to know about it.I,m also a tourist and traveling is my profession.I explore 12 countries yet along with Malaysia.Its really a beautiful country and its great history and also cultural adoptions of people are interesting to know and see.I like this blog because nice work done on this.